This course teaches students how to attain highly realistic looking paintings using a combination of classical and contemporary oil painting techniques. 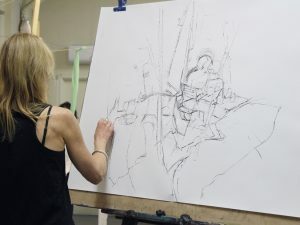 Students will be guided through each step of the process from observation and composition, to drawing, tonal value, brush technique, colour preparation, glazing and more, with the scope for an individualised development of technique. 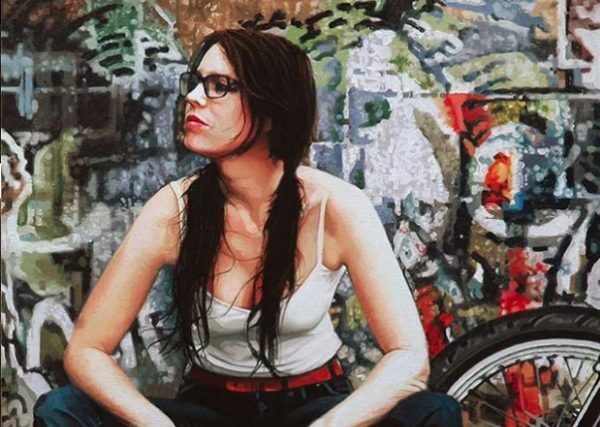 With a focus on portraiture and still life, this course will help you to achieve more confident results with your artwork in the simplest and most intuitive way. Experienced students who have previously attended Ben’s classes and are fluent in painting may work on individual projects on a case-by-case basis. Taught by Ben Howe, an accomplished photo realist with over 20 years’ experience as a practicing artist.